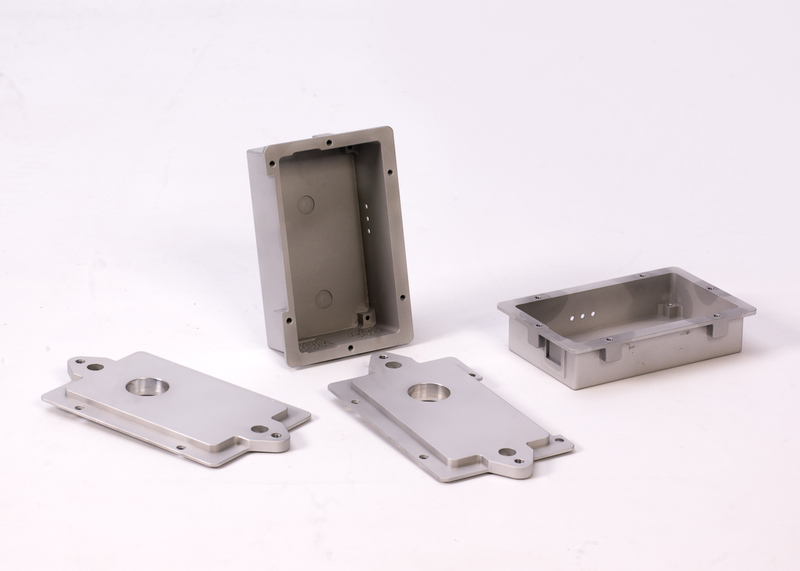 With three CNC Milling machines and two CNC lathes, we can manufacture components to a high degree of accuracy and finish. The products shown in the Gallery are produced from Aluminium Flat and Round Bar but we can machine all material types. 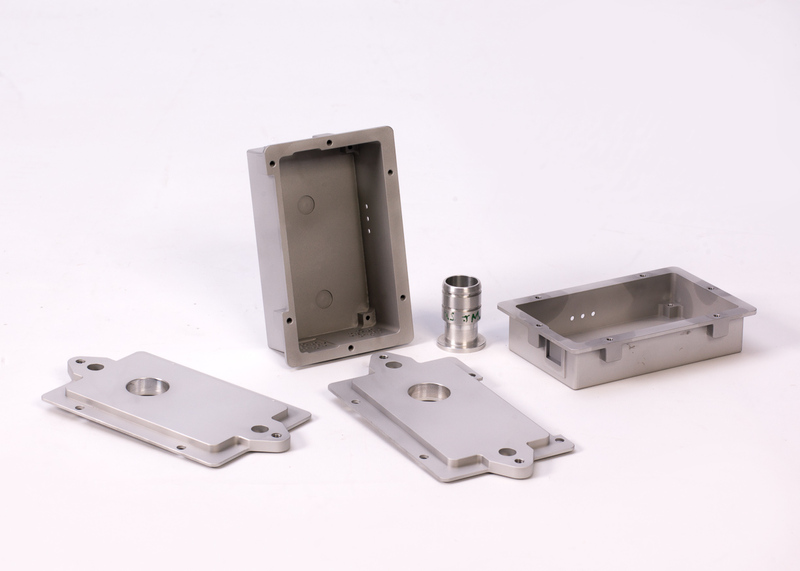 Contact us for CNC Machining services that deliver executive quality results.